Lower Township voted unanimously on an ordinance Oct. 1 to prohibit the release of balloons in the municipality to protect the local environment and marine life. 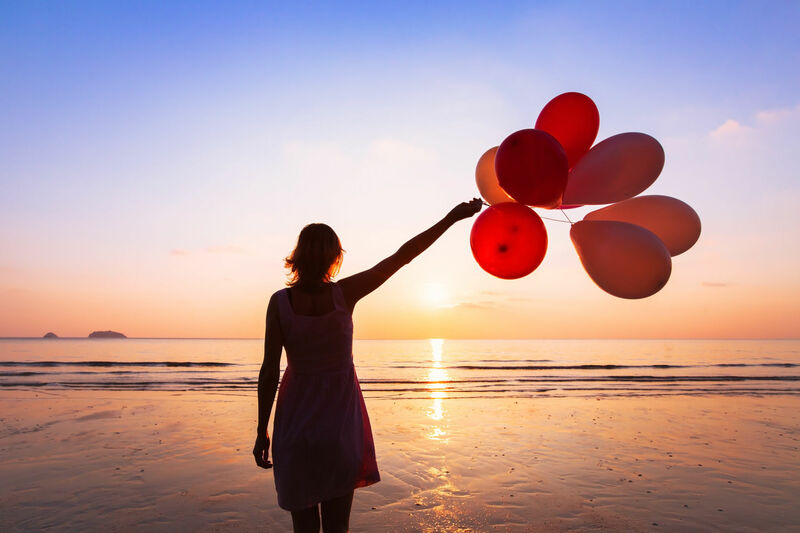 While the balloon industry states that latex balloons are biodegradable, Bloom stated they ignore the time it takes latex to biodegrade, which could be up to four years. There are no responses to "Lower Township Bans Balloon Releases – USA". Comments are closed for this post.